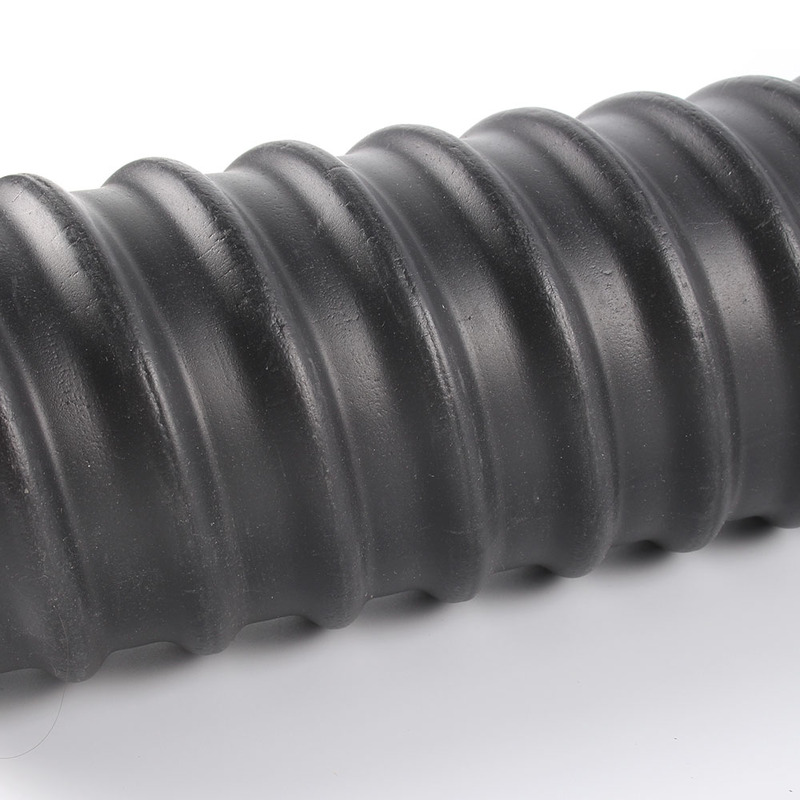 The pre stressed plastic corrugated pipe is a bellows extruded by high density polyethylene (HDPE) extruded plastic extruder. Pre stressed concrete steel strand pipe is used for the post-tensioned pre stressed concrete structure, as the whole pipe of the pre stressed reinforcement. In the bridge and construction work is the replacement of the original metal bellows ideal products. 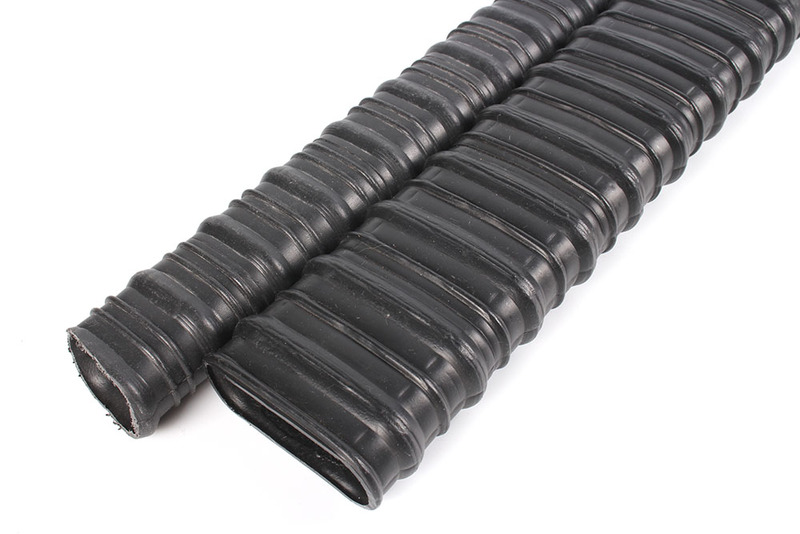 Plastic bellows tube and flat tubes are two main categories, which are connected by various kinds of plastic connectors in practice. Quality stability; Due to the high degree of automation of machining equipment, the online detection equipment is improved, which effectively improves the stability and consistency of product quality. The high strength, not afraid to step on the pressure, not easy to be smashed through the gouge, in the construction of effectively avoiding the possibility of pipeline leakage, greatly improved the quality assurance of concrete prefabricated parts. Good sealing, non-rust, non - conducting, corrosion resistance, anti-aging and anti-corrosion protection. 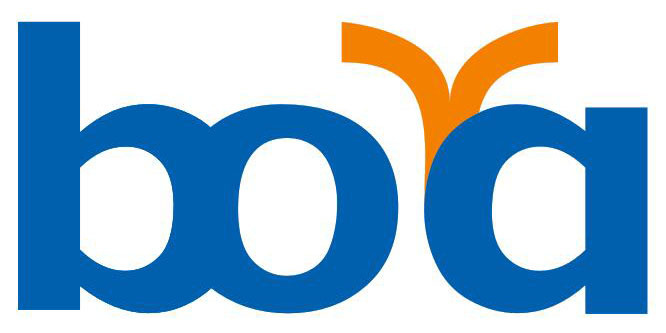 Zhejiang Boya Comtech Co., Ltd. is a factory located in Quzhou City, Zhejiang Province,China. A: Generally, our factory's capacity is 100000 meters per month. But for special large quantity order, we can produce more than it. Don't worry about this. We accept both T/T payment and irrevocable L/C at sight. For the T/T payment, we accept 30% prepayment in advance and the balance payable against copy of B/L. 5. Q: If accept OEM service to made product as per customer offering drawing? A: Yes, we can offer OEM service. We also offer customers new product design, non-standard design and prestressing construction plan. 6. Q: If free sample available? A:Yes, we can offer sample free of charge. But the express cost should be on buyer`s account. Looking for ideal Prestressed Corrugated Pipe Manufacturer & supplier ? We have a wide selection at great prices to help you get creative. 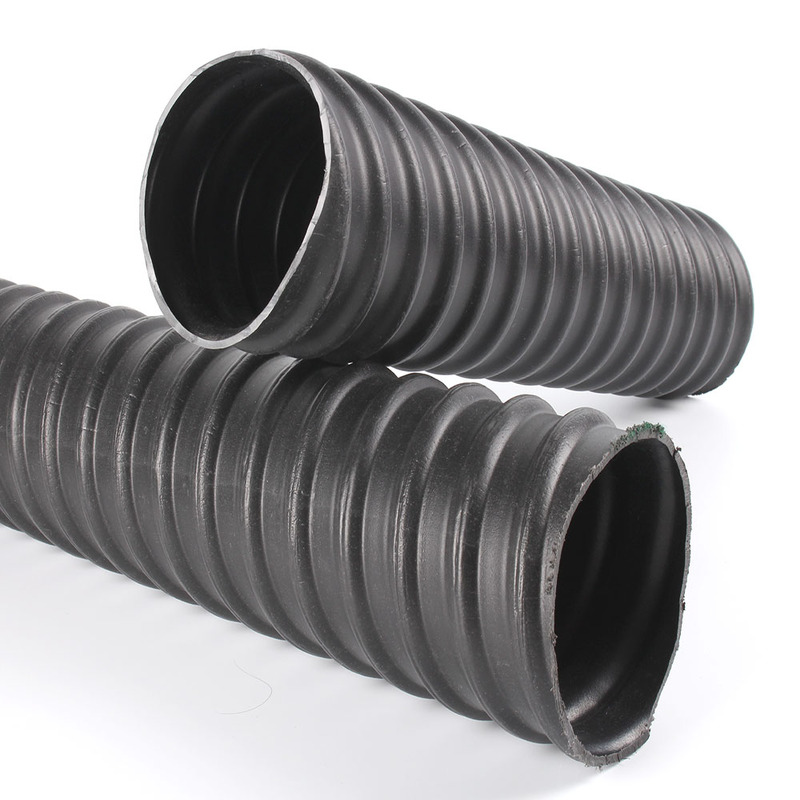 All the Prestressed Plastic Corrugated Pipe are quality guaranteed. 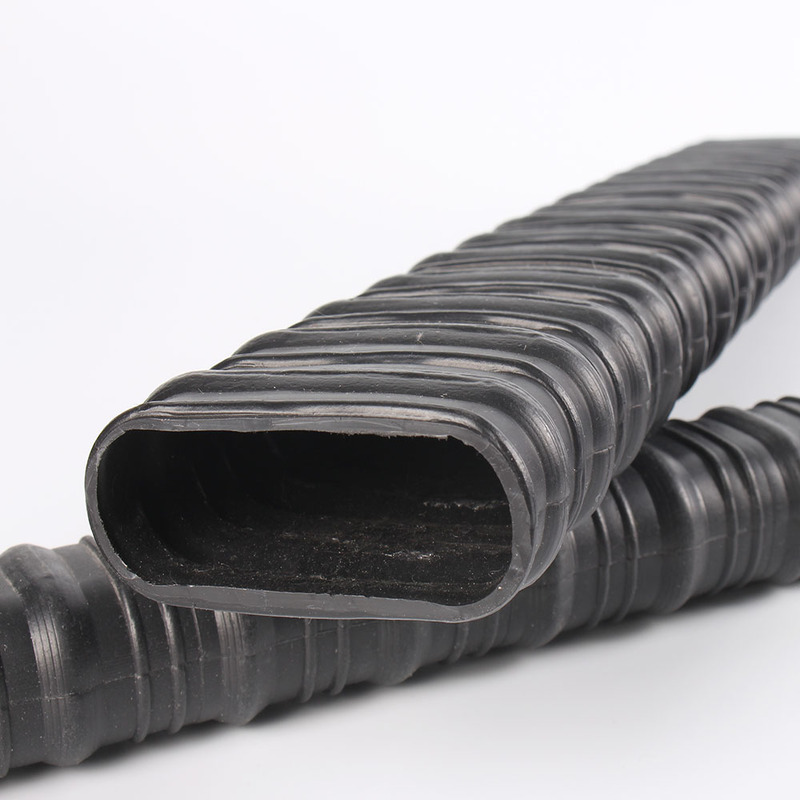 We are China Origin Factory of Prestressed Plastic Pipe. If you have any question, please feel free to contact us.